Believe it or not, a human being, not a robot, runs this website. I usually only post when I have a new technical tutorial to share, but I’d like to begin actually blogging. You know, sharing my thoughts and experiences in an informal way and on a somewhat regular basis. Let’s go through each of these items in a bit of detail. When I was a kid I loved writing. I wanted to be an author or journalist when I grew up. I studied literature and education in college instead of anything related to computers. I’m not sure my current audience has any interest in those topics, but it’s pretty easy to ignore blog posts you don’t care about so I’m not going to let that stop me. I’m working on completing a new premium video course aimed at people who want to learn WordPress and have no real prior experience. The course doesn’t involve any coding whatsoever, even though coding is usually the only thing I teach. Still, I’m convinced this course will help a lot of people. I recently taught a local night class for people who wanted to learn WordPress and it inspired me to create this online video course. You might think, “Hey, aren’t there already like 50,000 online WordPress for Beginner courses” and you might be correct. But I think many of them are taught by beginners! Every extra plugin you use has the potential to slow down your site, make it less secure and less maintainable. If you take the time to actually learn the “WordPress way” of doing things I don’t think the average site needs very many plugins at all. My course focuses on the essentials and gives people a strong foundation regardless of whether they want to (A) create websites without ever writing a single line of code or (B) transition into coding their own custom themes. 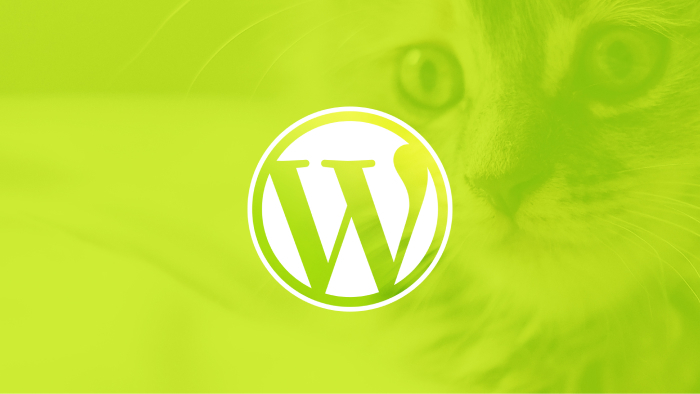 In this video course we code a WordPress website from scratch. The website is for a fictional university and we learn how to create relationships between different types of content (i.e. professors, courses, campuses, etc…). We use the new WP REST API to display live search results for degree-programs & professors as-you-type. We learn how to get the most out of “Advanced Custom Fields.” We allow for basic user registration, and learn how to deploy our site from our development environment up to a real hosting environment. I also demonstrate how to use the popular template language named Twig instead of spaghetti code PHP logic mixed into our HTML. I wouldn’t say I’m anti-Angular, but I’m more of a React guy. This course makes zero assumptions about your current knowledge. We’ll learn basic SPA (single page application) concepts from scratch in addition to learning React itself. A few months ago I revived my YouTube channel. Prior to that I hadn’t posted any new videos in ~2 years. If I’m going to achieve all of my other goals for 2017 I realize I might not be able to keep up a weekly-upload schedule on YouTube. Missing a week or two here and there won’t be the end of the world, but I don’t ever want to go longer than 2-3 weeks at the longest without a fresh new video. I’ve gained a lot of new subscribers lately and I don’t want to let them down. I remember when I got my first 10, first 100, first 700, first 2,000 subscribers. Each number felt like a huge milestone. As of this blog post I have 68,700. If you’re a subscriber and you’re reading this; thank you! I never thought I’d even hit 1,000 subscribers, and my subs are what inspire me to create each new video I record. Also, my comments section is one of the kindest, most respectful places on YouTube. I only get insulted in about 1 out of every 5 videos. That’s got to be one of the best ratios of any YouTube creator 🙂 . If we do hit 100,000 subscribers I’ll film a fat celebration/party video complete with my cat, catnip, maybe a burrito and a Capri Sun. Have you heard the “the cobbler’s children have no shoes” phrase? If not, Google it. Basically, if I teach web design and development why is this website so basic/ugly? The reality is, I’ve just never spent the time to make this website something I’m proud of. I always spent my time on other tasks that would help me pay the bills. But if I’m going to continue to focus on blogging and creating premium video courses I should probably go the extra mile and actually use my skill-set to create a beautiful website for my own project. That’s it! Even if I only achieve half of these things in 2017 that’s fine with me. It’ll give me a start for my 2018 list 🙂 . Hi, I am a new guy in web development and I am a Chinese student. When I learn how to make a wordpress website, I found your chanel on Youtube, I want to say thank you! and this blog is so nice! As for me, I certainly look forward to your weekly videos and I’m typically one of the first to sign up for your coursed. One of my goals for 2017 is to learn more from Brad Schiff! Keep up the excellent work! We will help support your endeavors. love your work and literally can not wait for your new course to arrive. Looking forward to buying your new courses! Great work, I am now watching your Git course. It is amazing! Brad, you are a great teacher. I have learnt so much from you. Now, concerning your last goal for 2017 which is: Redesigning Your Website , I want request that you record the process, so that your subscribers and fans can see firsthand how you go about design an awesome website. Still looking out for your WordPress Theme Development course. That’s a great idea! I hadn’t thought of that, but redesigning the site could be an interesting vlog / blog series. Thanks!! 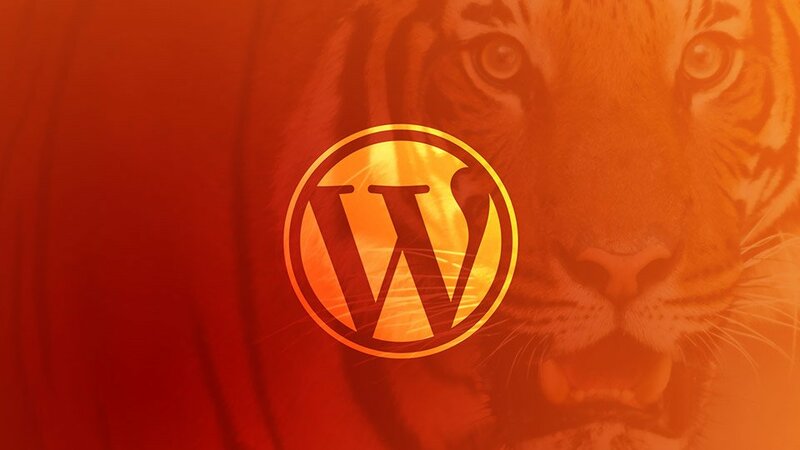 Hi Brad, thank you so much for your awesome tutorial about building a wordpress theme from scratch. I learned a lot from it. Hello and thanks for your videos, I like to learn with you, your videos are well explain and easy to learn, right know I’m looking for the code to show a line of text with all of the options, selected together. Will continue watching your videos. Happy New Year 2017. I love your 2017 goals! 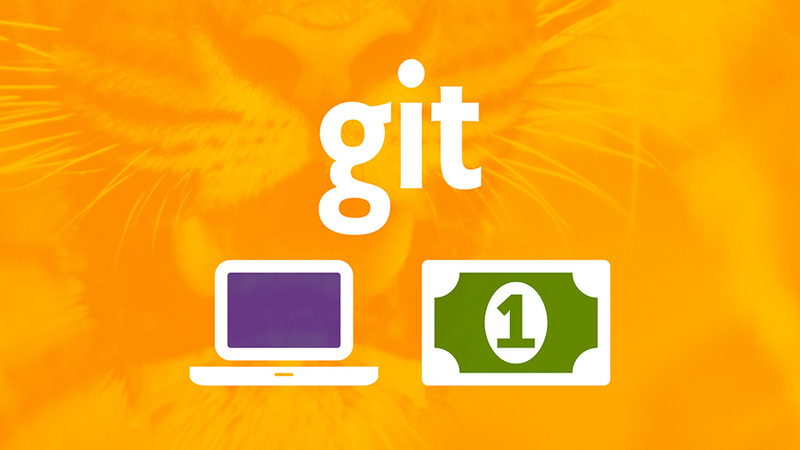 I took your Git a Web Developer Job Udemy course and loved it. I can’t wait to see what your advanced WordPress course brings. I currently use WordPress in my day job and have many years experience in it. But I have never delved into the world of theme and plugin development. Happy 2017! Please do a tutorial for WordPress in which term like meta query, tax query, CRUD operation, looping in WordPress..Etc are covered. Also do a tutorial for plugin development. By the way, I found you a very realistic teacher. I have watched most of your tutorial. Commendable job!! Thanks for the email about the beginner course, can’t wait for you to release the for devs course, well done. One thing, when you do the re-design for this website take into consideration that quite possibly many thousand people come here every day and are used to a certain look and feel and where things are. I have seen some re-designs where basically the old site was totally lost and gone and replaced with some new shiny stuff. I found that quite sad since the old website worked great. So be careful there. I see no need to change this at all, works great, clear, simple, fast loading, and most of all all the content is accessible quite easily. I am a big fan of your Youtube channel. Moved over from another famous Udemy instructor ;). I spent yesterday and today going over and over your videos on WP Rest API and pagination for custom query. Learnt a great deal about these topics that I really would like to buy your course on Udemy as a token of my appreciation (clicked on the GIT a Web developer job few times) for your time and effort, but have not done so because to be honest, I have bought quite a few courses and have no time to go through most of them, so I am not sure when I could go through your course if I buy now. Worse, when I could actually go through the course, a lot of things have changed and not relevant anymore, like my Ironic 2 course, or previous Swift course. I’m stuck with debugging my codes since forever. So I thought I drop you a message to suggest on topics you could cover for your blog posts, and help to increase the traffic to your site while waiting for your Node.js course. About the part about Writing more blog posts, you wrote, “I’m not sure my current audience has any interest in those topics, but it’s pretty easy to ignore blog posts you don’t care about so I’m not going to let that stop me.”, it is so easy, you could just mass email/shoutout us and ask. There are so many topics that beginner coders like me can’t find any solid solution that you can cover, for example, I’ve been searching for a solution for pagination problem when using Ajax in wordpress, and nothing works (trust me, I googled the whole internet for this lol). Your material is the best I’ve seen in the internet until today, I have learned so much in the short span I saw your videos. I got all 3 of your courses on Udemy and will get more as well. You have made it extremely easy (for someone like me with some programming bg) to learn many many other things. I can’t thank you enough for the quality content that you provide. That is sorely needed by the Internet. Thank you doesn’t qualify teachings/tutorials, you’re gold. I just found your youtube channel few months ago and have learnt a lot, a million thanks for the great job. Those articles (working from home,)that you ain’t sure we’ll be interested in, well i’ll say i can’t wait to get em even if you write em in 2k17 i’ll be here. Just wanna say, you’re by far the best online instructor I’ve ever encountered. Your videos are clear, concise, and very easy to follow. When attending school for Web Design, your first video on Udemy put me leaps and bounds over my classmates. 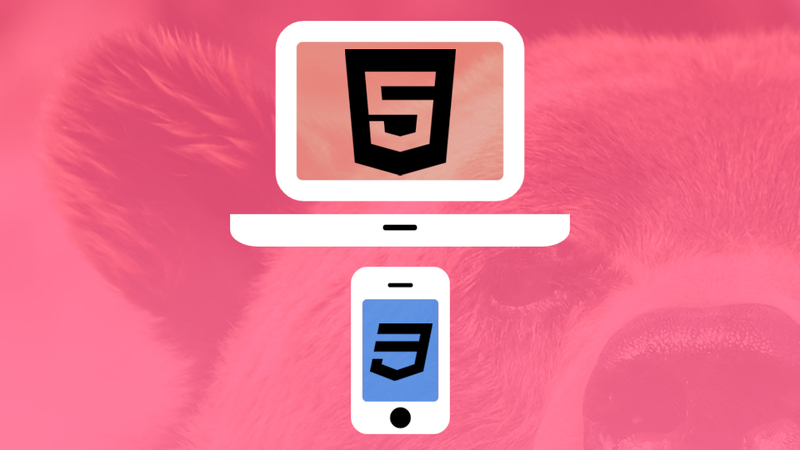 I really owe much of my understanding of basic HTML and CSS to you. Thanks for sharing your gift and I look forward to your upcoming courses. And best of luck with your goals. Thanks Carlos, I really appreciate that! Best of luck to you as well. I second this. 2017 is coming to an end though. When will the WP for developers come out? Thanks Brad! let me know when you’ve made your react and express course.